Christmas season is a time to remember the birth of our Savior and time we spend with family members together. We know that is hard for you this year with the absence of your loved one who is in the presence of our almighty God. 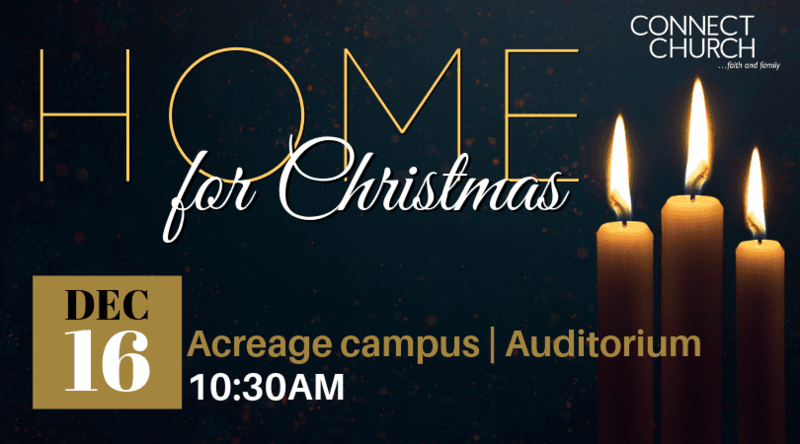 We have put together a special church service to recognize you and your family member. While we are still here on this earth for Christmas, your loved one is “Home for Christmas”. Please join us as we will pray for you and your family. We have a special meaningful remembrance ornament for your family member that you can put on your tree at home in remembrance of your family member that is now Home. Please RSVP below and share this link with your family members and friends of your loved one.